Know that your home is protected when you are away with a temperature sensing system. The system alerts when the indoor spaces are either below or a above a pre-set level. 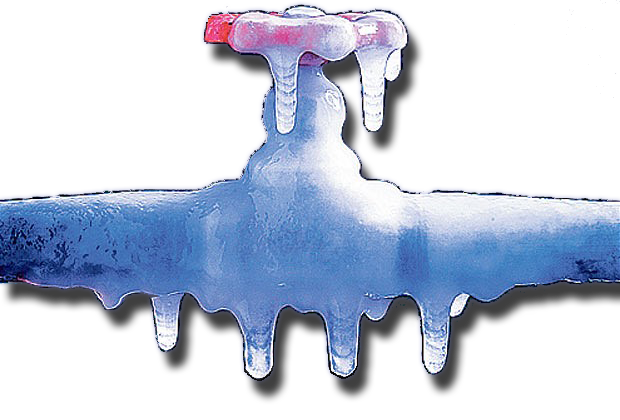 You’ll have early warning of a heating or cooling system failure and can take action before pipes freeze or other damage occurs. Frozen pipes that burst can cause expensive water damage. Freeze alarms can protect your home and valuables with early detection. Temperature sensors are useful in spaces like wine cellars and greenhouses where a pre-set temperature range is important to maintain. You’ll get alerted to abnormal conditions in time to take action.